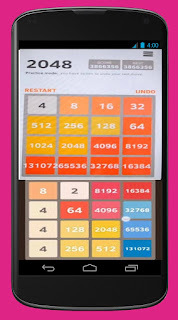 Five undos. 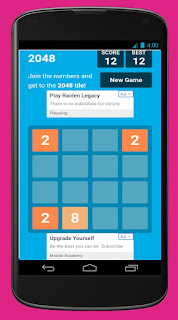 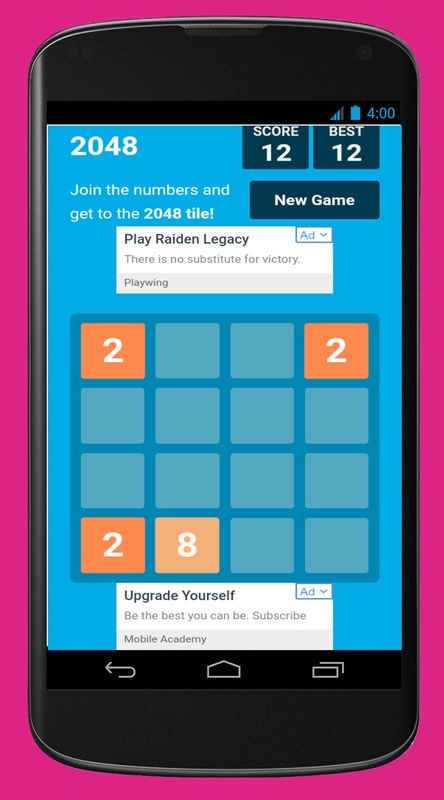 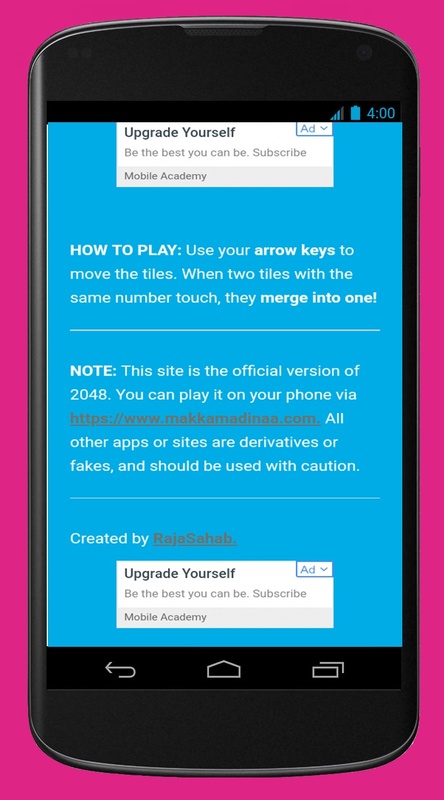 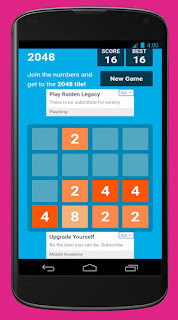 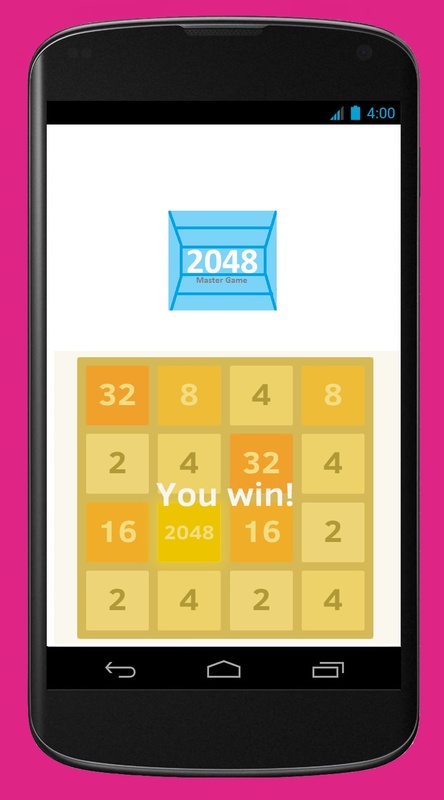 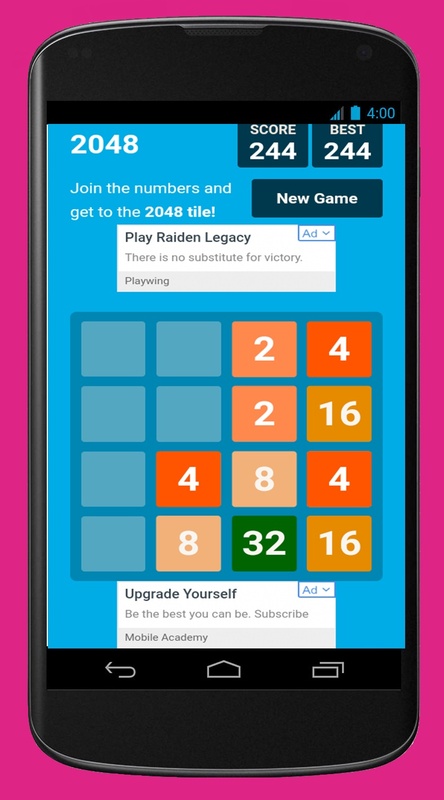 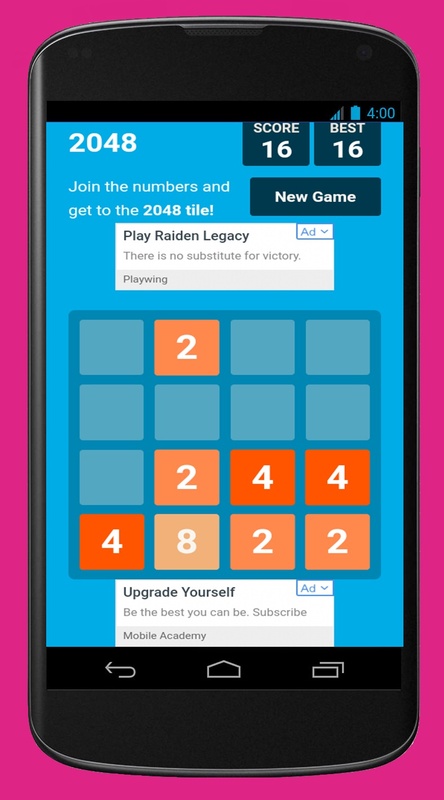 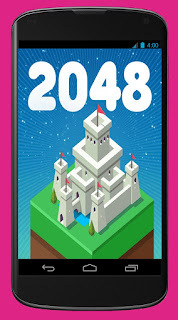 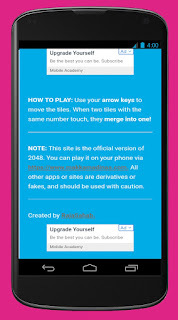 Most 2048 games have just one undo. 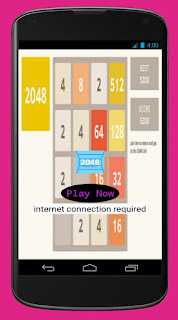 Classic (4x4), small (3x3), big (5x5), bigger (6x6), huge (8x8) boards! 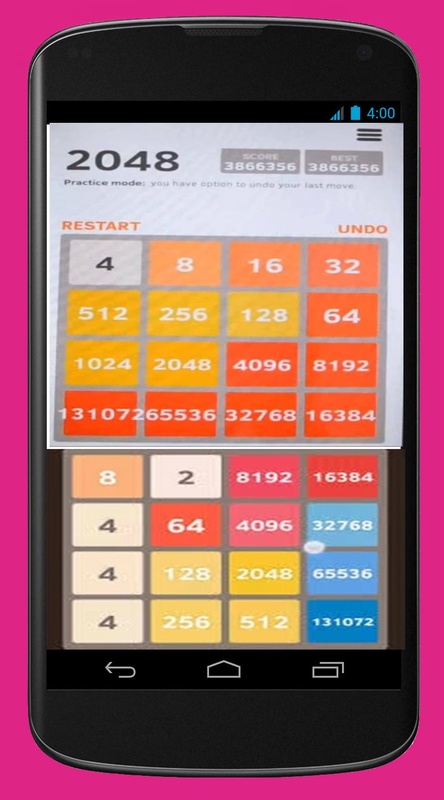 Endless mode. After winning at 2048 tile, you can challenge 4096, 8192, 16384, 32768, 65536, 131072 ... to ENDLESS!